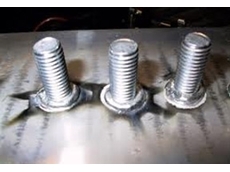 Stud welding is suitable for almost any type of fasteners/studs, as long as these are made of weldable materials and one end of the fastener must be designed for welding. 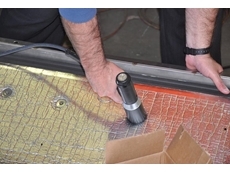 Stud welding is when a controlled electric arc is used to melt the end of the stud/electrode and a portion of the base metal. 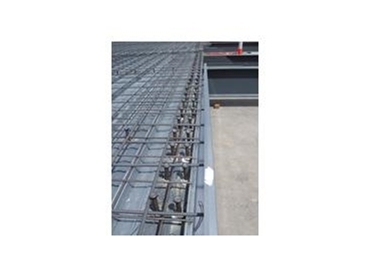 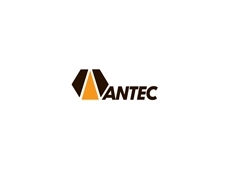 Antec Engineering also create a range of fastener products for the railway industry and electrical power throughout Australian and New Zealand. 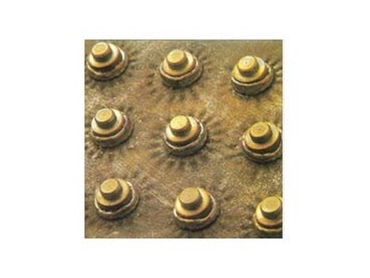 21/02/13 - KOCO threaded studs are now available in yield strength 640 N/mm² from Antec Engineering. 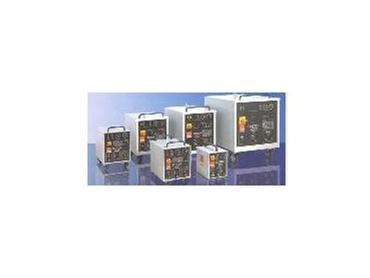 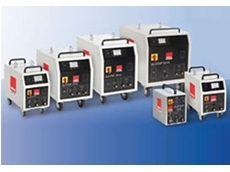 20/02/13 - Antec Engineering presents the new HBS CDi series of inverter welding machines featuring the innovative inverter-capacitor charging technology. 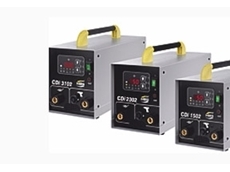 21/06/12 - A range of stud welding equipment and cup head pin systems from Antec Engineering has successfully resolved a non-sticky issue for Sigma on QR carriages. 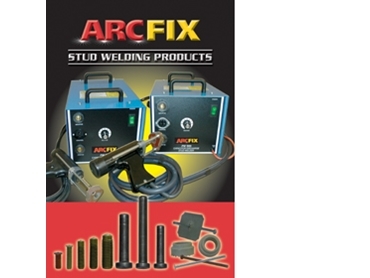 12/11/10 - Antec Engineering introduces a new generation of arc stud welding machines from Koco Elotop in Australia. 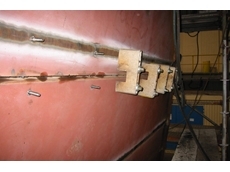 29/07/10 - Antec Engineering has developed and produced a range of high speed stud welding fastening equipment specifically for the global ship building industry.